You no longer have to wish for VoIP phones designed specifically for Digium's widely adopted open source Asterisk communication software and their unified communications (UC) stalwart Switchvox system. Digium phone features include high definition, support for SIP, and POE. 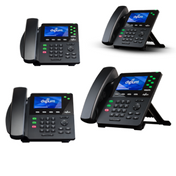 Digium VoIP Phones, the latest Digium innovation, will greatly improve upon your Asterisk and Switchvox based systems by providing an unprecedented level of integration. 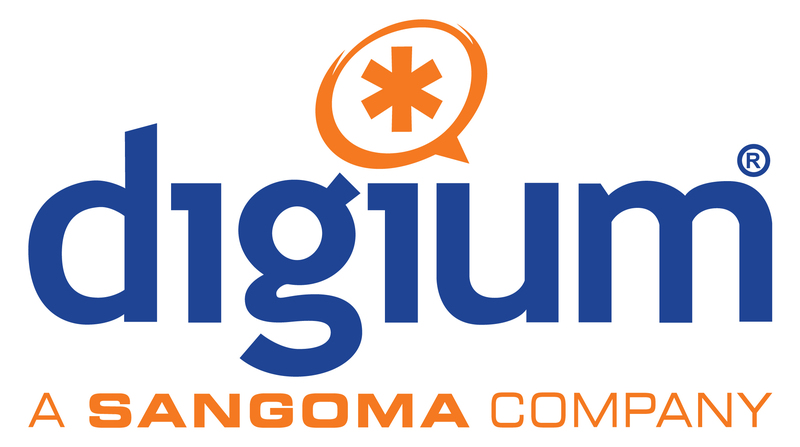 Digium phones are more in tune with Asterisk and Switchvox than any other VoIP phone, unlocking their full performance potential and customization. 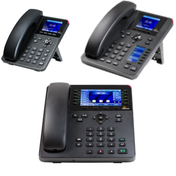 Available in three models from entry level to executive level (including bundles) Digium VoIP phones are a strategic and cost effective solution designed to fully leverage your Asterisk or Switchvox systems. Who else but the Asterisk and Switchvox innovators could produce phones with the tightest integration to run on their systems? Digium offers an expansive support site, products are highly scalable, perfect size for small, medium, or large businesses. Digium's expansive support site offers world class trainings, product literature library, phone support, and a custom development support site.